The Richmond Hill Garden & Horticultural Society is an active member of District 15 of the Ontario Horticultural Association (OHA). 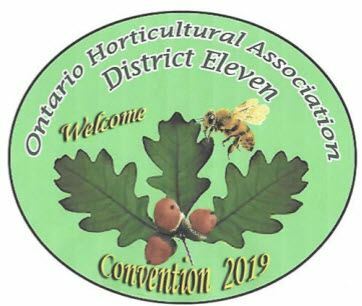 The 2019 District 15 Annual General Meeting is hosted by the Credit Valley Horticultural Society, and will be held on Saturday, April 27, at the Capitol Banquet Centre in Mississauga. Click here for more information about District 15 events, including the AGM. As well, click here for a PDF of informational materials specific to the AGM, including the agenda, competition schedules, and registration. The 2019 OHA Convention, sponsored by District 11, will take place from July 19 to 21 at the St. Clair College for the Arts in Windsor, Ontario. The theme is Come to the Deep South Where Everything Grows! 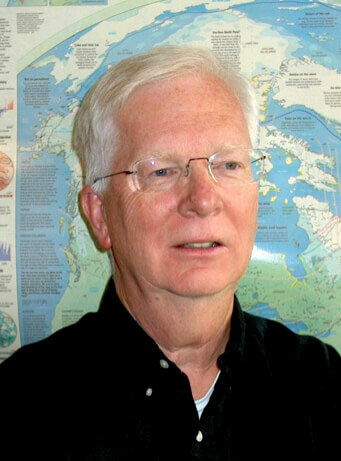 Our society is sponsoring the keynote speaker at the Saturday evening banquet - senior climatologist, author and Order of Canada recipient David Phillips. Mr. Phillips's presentation to convention attendees is titled, "It's Not Your Grandparents Weather Any More." Please visit the OHA site for details about recommended hotels, convention attendance, competition schedules, etc. (click here). In addition to convention information, the OHA maintains an informative and educational website at www.gardenontario.org.